I've been here 5 years now and this Bathroom Scale is older than me. I don't mind using an old bathroom scale as long as it is still accurate in giving the correct weight. 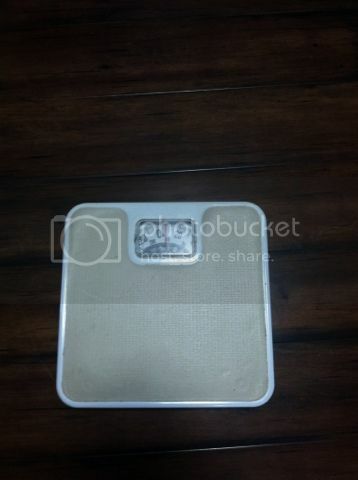 I have been struggling with losing the exists weight since after birth, and I need a bathroom scale that will give me the right one. It's funny to think you lose that much weight even thinks you only weight that amount. Thus, when you went to your annual Physical Examination, your weight is way, I mean way not right for what you've seen at home. Do you know what I mean? I don't mind if I weigh lower instead of way too unexpected. So, glad I have gotten a nice product review on the bathroom scale. And thanks I've seen the difference and it's consistency.